Have you run out of storage space in your home? Your drawers might be full to bursting, but have you made use of your vertical space? Get yourself an over-the-door organiser and start decluttering. They're not just for shoes! 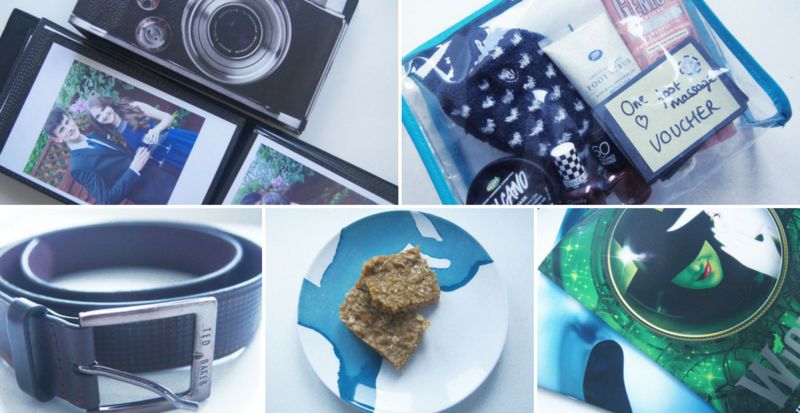 Read on to see how we've used ours for food, clothing, beauty, crafts and baby supplies! 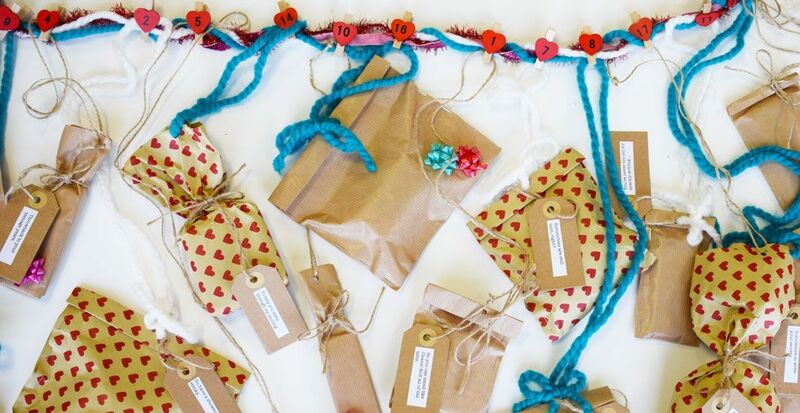 Have you considered making a DIY advent calendar? Buying a chocolate advent every year can get a bit boring so we've gathered ideas that everyone will love, including a nativity countdown, alcohol advent calendars and even one for your pets! Get the kids involved and discover how to go homemade this year! Forget chocolate advent calendars! This year it's all about making your very own DIY Advent Calendar. Fully customisable to the receiver and also your Christmas colour theme, they'll beat any you could pick up from the shop. 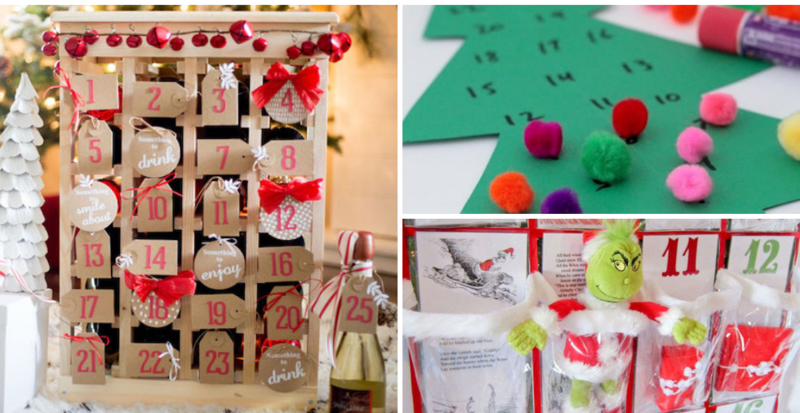 Find out how to make a homemade advent calendar and blow your loved ones away this Christmas! Hold it right there! 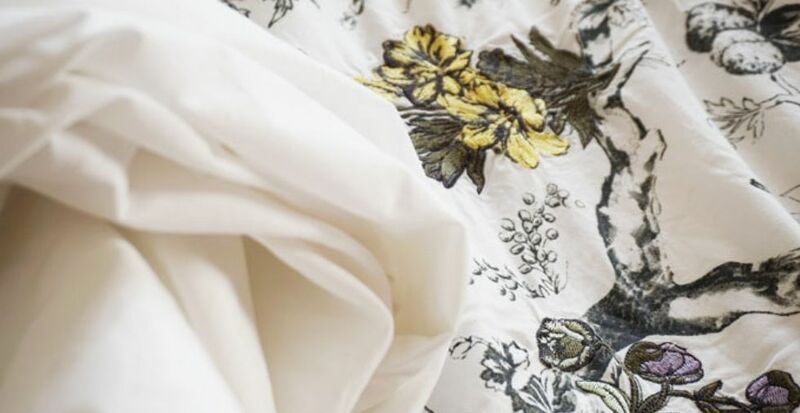 Don't throw those old bed sheets out, there are loads of remarkable, NEW ways to use them. Today we're going to show you how to make pyjamas, dolls clothes, help birds nest and even make a bath mat with your old bed sheets. Once you've discovered our ideas, you'll never throw them out again! 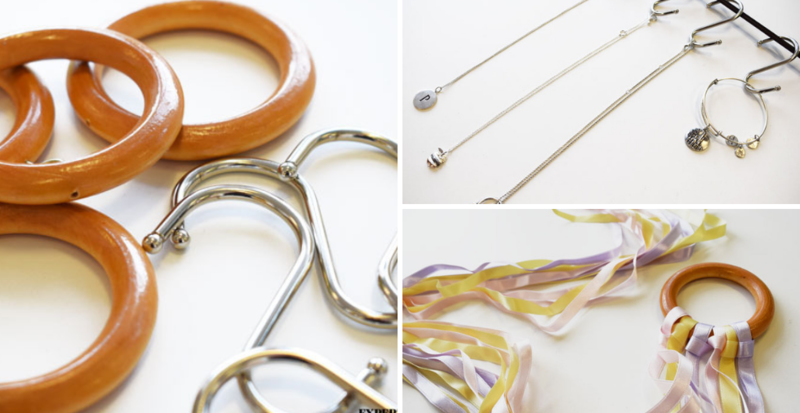 Looking for new uses for shower curtain rings and hooks? We're here to help you upcycle! Did you know that shower curtain rings can be used for household organisation, easy crafts, home decor and even turned into fun toys and games? Today we're showing you how it's done. Read on to discover what they can do! 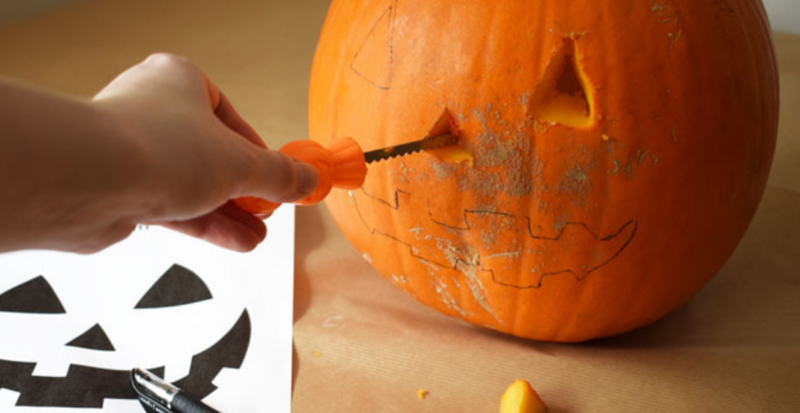 Do you know how to carve a pumpkin? We bet you're missing a few fabulous tricks! Today we're sharing our top tips to help you get the most out of your pumpkin this year. From the best tools to use to a delicious recipe for all of those leftover seeds, we've got it all covered! What are you waiting for? Have you got a notice board? They're so handy for leaflets, notes and even family photos. 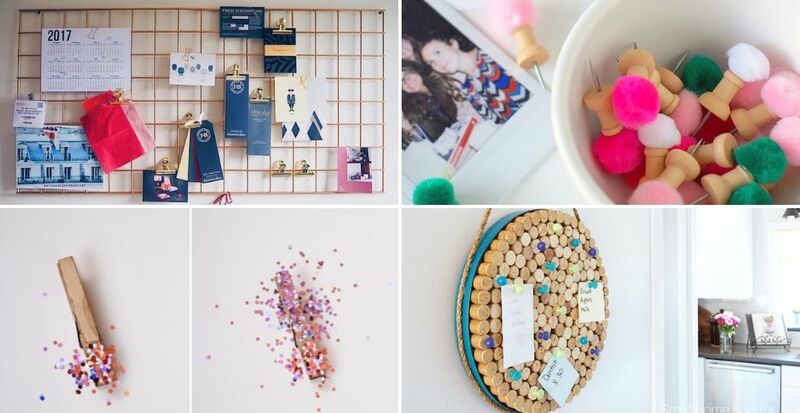 Best of all, it's super easy to make a DIY notice board, and today we're sharing our top 10 designs to help you create one of your own. 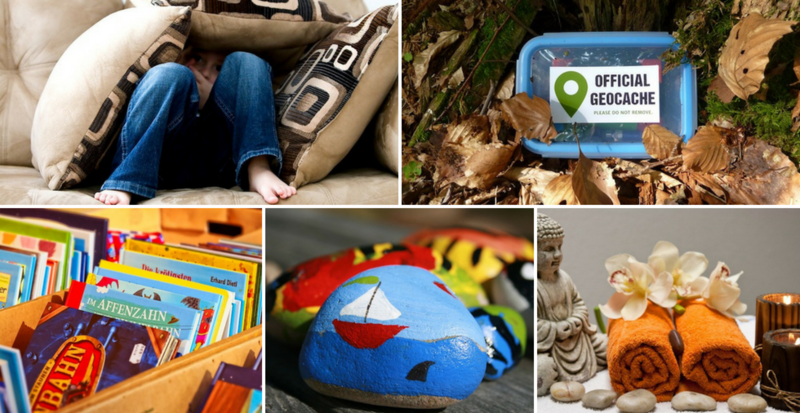 Discover some gorgeous cork, fabric and wood designs today and get crafting! Looking for a way to cheer up a friend? Whether you're willing them to get well soon or to get through a difficult time, gift giving doesn't have to wait for birthdays and Christmas! 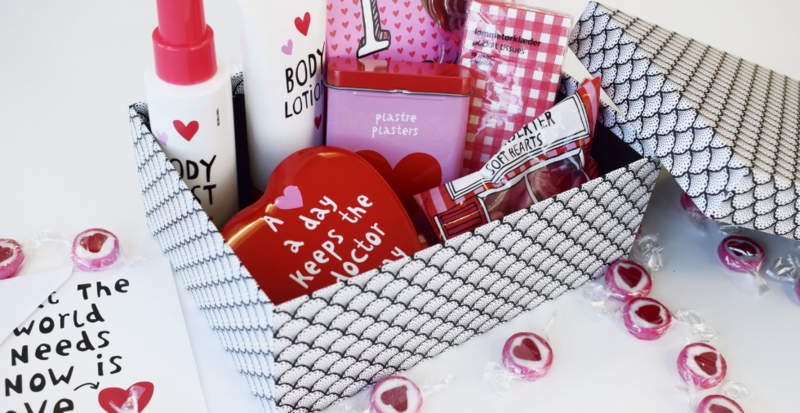 Today we're sharing how we put together our super easy and affordable DIY care package. Read on to find out what you should include! Notice boards don't have to be expensive! Our DIY Corkboard tutorial so easy and cheap, you can make one for every room! There's no better way to clear clutter and keep all those receipts, photos, tickets and other bits and bobs organised and within reach. 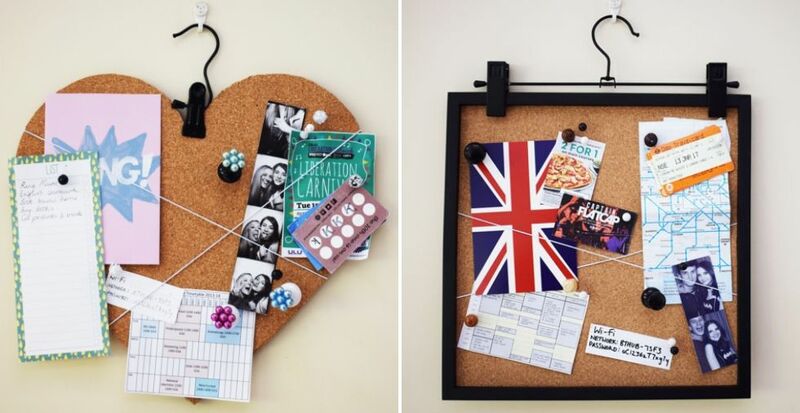 Make a cool, customisable corkboard for your home today! Struggling to find the perfect present? We've got you covered! Gift giving can be a nightmare, especially when the person you're buying for has everything they need! Today we're sharing the gift ideas you've been looking for from custom cards to experiences. Say "goodbye" to gifting tatt and get it right this year. Looking for some easy and affordable headboard ideas? We have the simple solution -DIY! 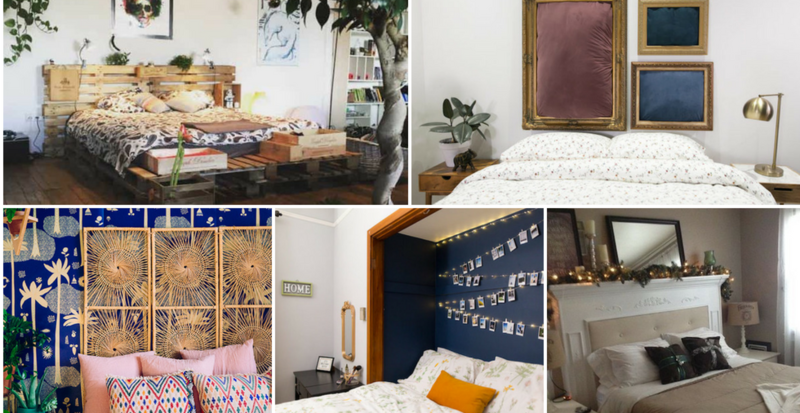 Whether you have a twin, double or king size bed; whether you're an owner or a renter, we've got ideas for you. From shower curtains to doormats, discover how to transform your bedroom affordably today in our brand new article. 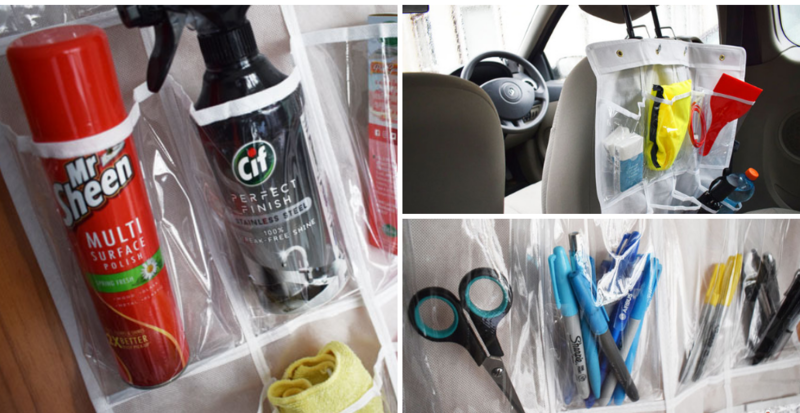 16 DIY & home improvement hacks that NO ONE should live without! 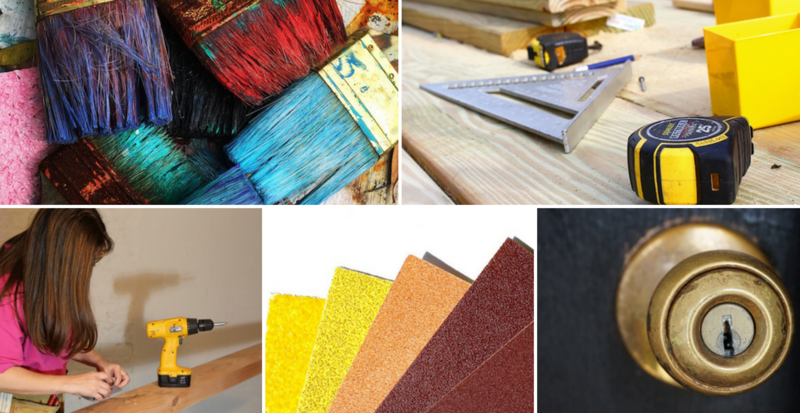 Are you a fan of DIY and home improvement? If so, you absolutely NEED to check out our brand new hacks to make every DIY job so much easier. You'll be amazed at some of these painting and drilling tips, and wonder how on Earth you didn't think of them sooner! Make home improvement easy and more fun than ever today! 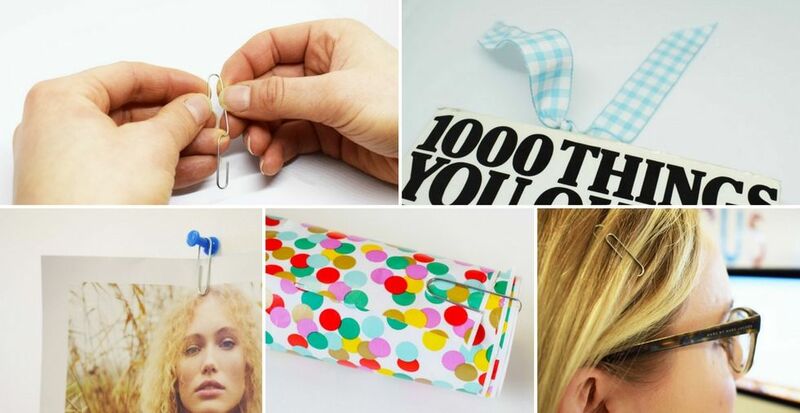 How many uses for paperclips do you know? Today we're sharing 25 brand new ones with you, and we just know you're going to love them! Learn how to use paper clips to solve everyday problems. Use them as bookmarks, food clips, bauble string and MUCH more. 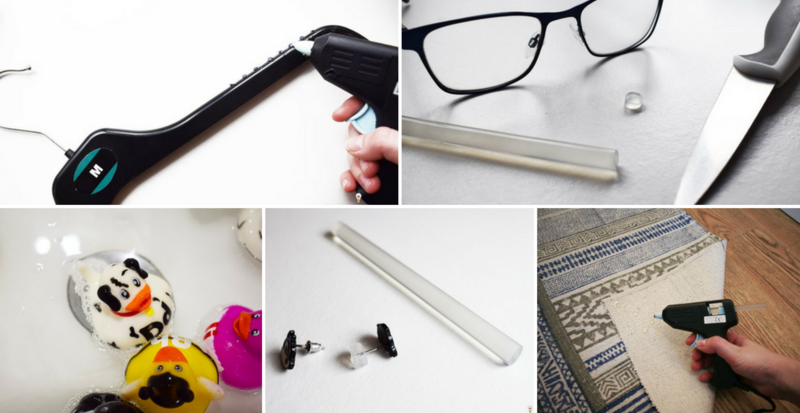 You don't want to miss them - discover new brilliant uses NOW!